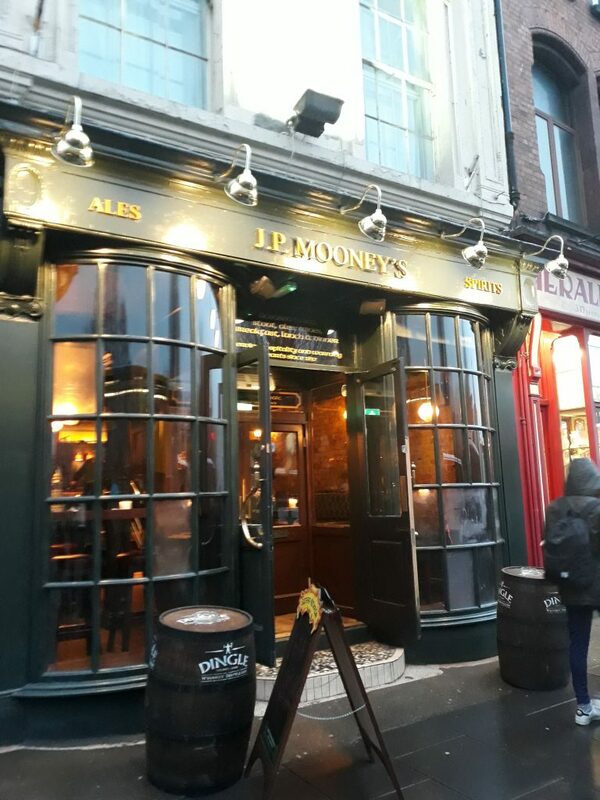 post-title J.P. Mooneys, the new pub on Nassau Street. 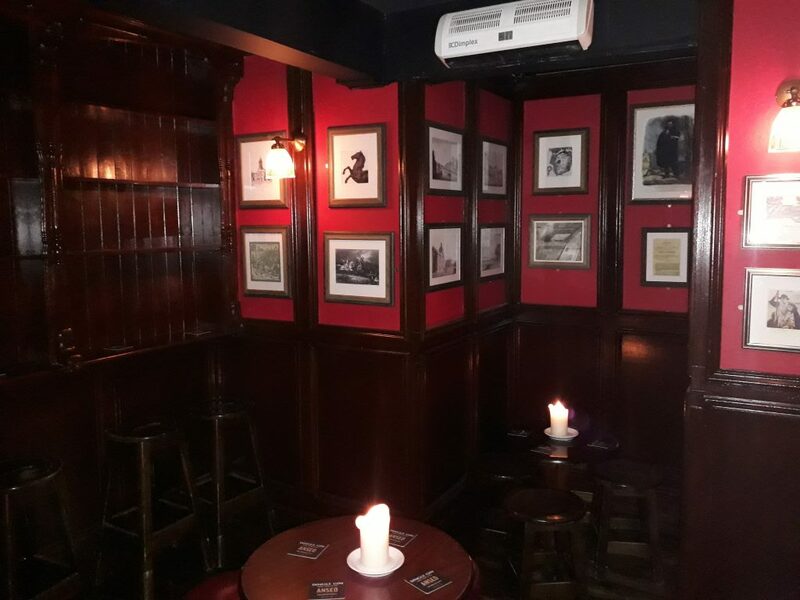 Home / 2019 / J.P. Mooneys, the new pub on Nassau Street. 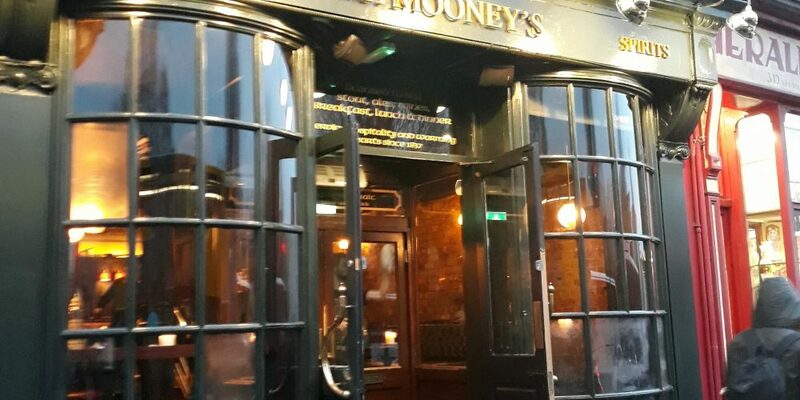 We stuck our heads into a pub that just opened its doors on Nassau Street, J.P. Mooneys. It replaces what was once The Blarney Inn. 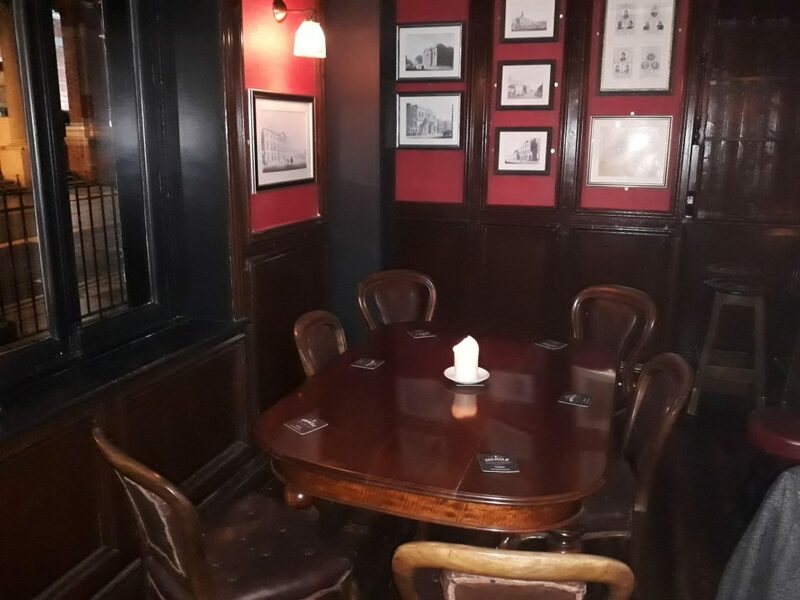 It’s quite a spacious pub that is spread over 3 rooms, each with various alcoves and areas that are separated partially from the other areas. 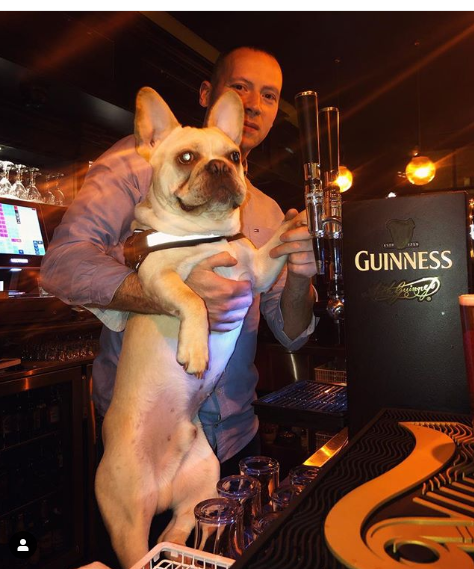 The star of the show is Paddy, the pub dog who has an Instagram page all of his own. Initial impressions are very good and they’ve done a great job on redecorating and giving it a bit of a low light library feel. We opted to sit in the room to the left as you walk in where there’s several large tables for groups and a small couples space. For craft beer fans, on tap they’ve got Whiplash, some of the Porterhouse range, Yellowbelly, and Lagunitas. 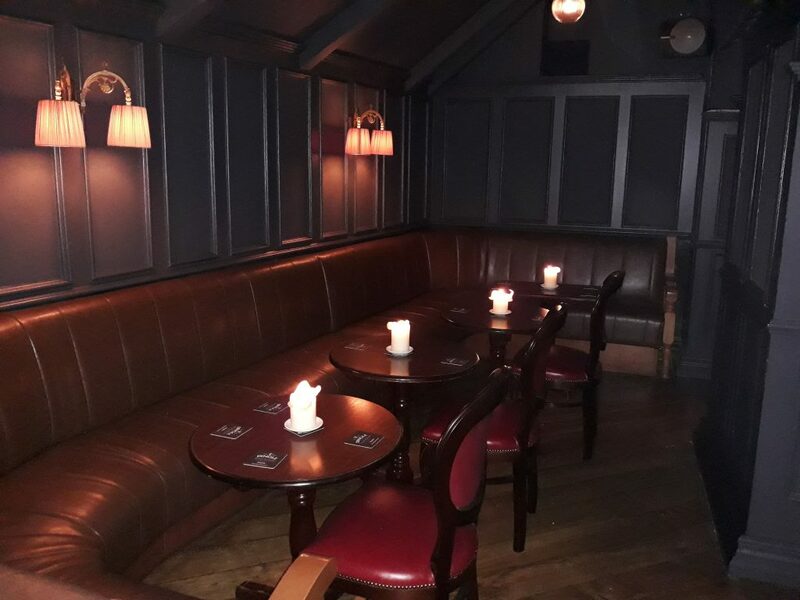 This looks to be a good addition to Nassau Street and a fine spot for some after work drinks.